Upon graduation from UCSB, Dan Kennedy was drafted to the MLS by Chivas USA in the 4th round. After playing in Puerto Rico and Chile, Dan debuted with Chivas in 2007. In 2013, Dan shined, finishing second in the MLS Goalkeeper of the Year Award. After stops with both FC Dallas and the LA Galaxy, Dan retired in 2017, playing 13 years professionally. He is a host at Spectrum Sports and leads the charge in LA Soccer, standing on the line between LAFC and the Galaxy. 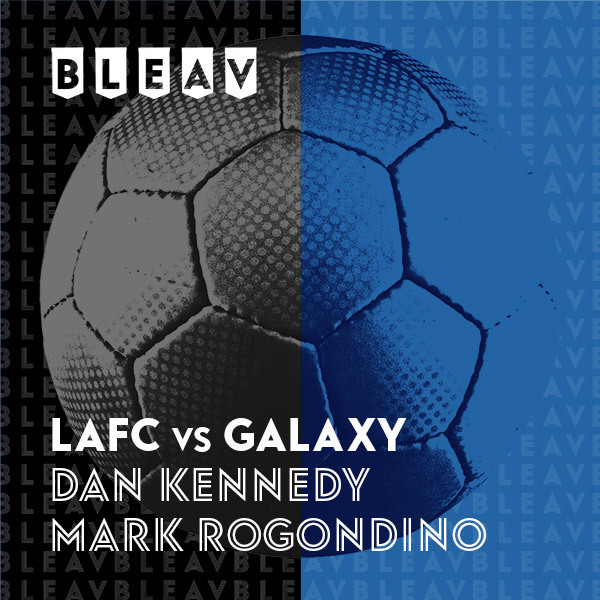 Mark Rogondino grew up on soccer in Southern California, playing at San Diego State in the late 90’s and getting his first shot behind the mic covering his beloved childhood team the San Diego Sockers. Currently an Orange County resident, Mark has now been calling games for almost 2 decades. Mark has broadcast everything from Uefa Champions League, to the Concacaf Gold Cup, and of course Major League Soccer with both the LA Galaxy and now LAFC.